Sir Richard Charles Nicholas Branson is an English Businessman, Billionaire and most known for founding the Virgin group. His success is undeniable, and do you know what is also undeniable? His resemblance to this dog. 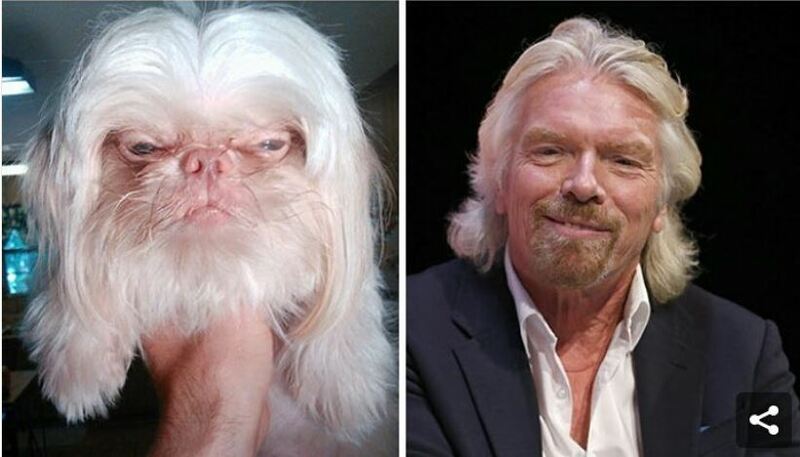 Branson, a white-haired, blue-eyed, older gentleman looks perfectly fine for his age, however, has no changed his hair-style for 30 years, and well this dog has the same hair-style. 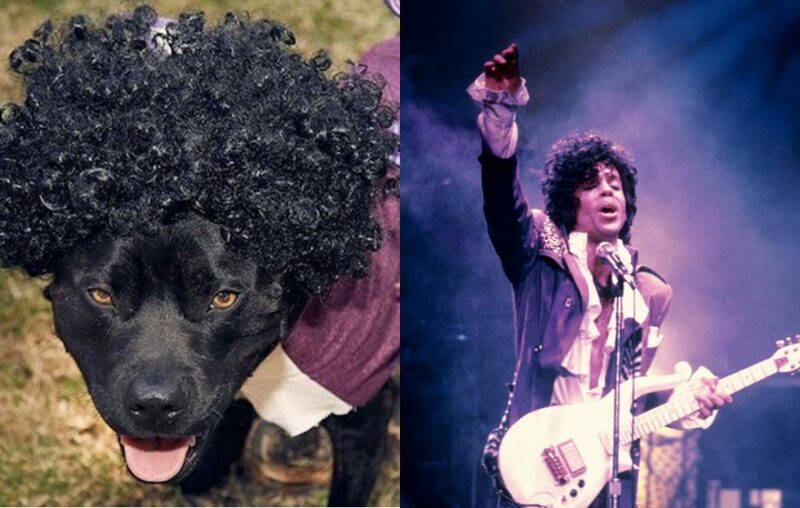 The fella on the left won the fancy dress competition at Visions Festival Dog Show in London last year. Little guy, U Got The Look.